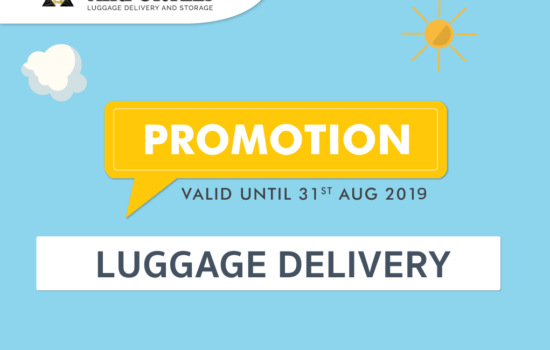 Today, you can manage your time more efficiently by using our Luggage Delivery Suvarnabhumi Airport service after your plane touches the runway. You could walk freely to any local attraction, shopping mall, or restaurant without carrying any heavy luggage. Our service also allows customers to carry just a notebook computer into the office for your important meeting. Even on the last day of the trip, customers can deposit the bag with the hotel and to travel around; your bag will be waiting for you at your destination. All that is required is your basic information and correct address, all of your luggage would be waiting at your desired airport. 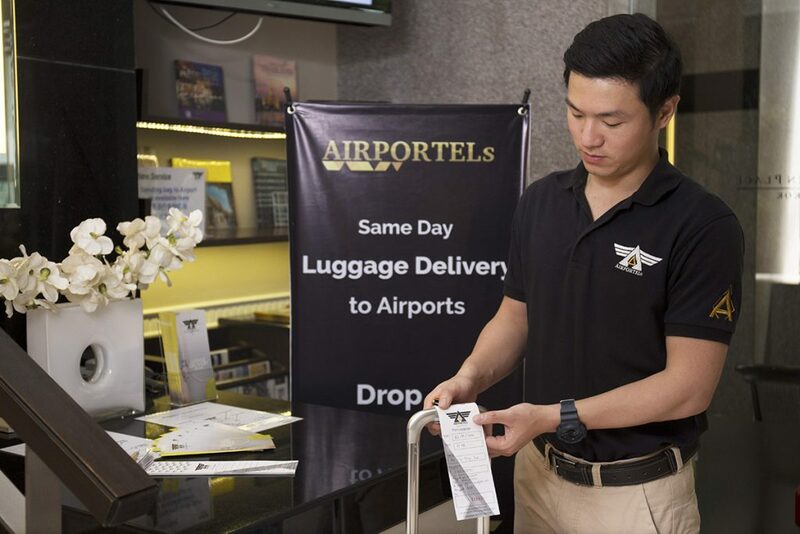 AIRPORTELs will be your luggage secretary, carrying your luggage between Suvarnabhumi Airport (BKK), Don Muang Airport (DMK), and hotels in Bangkok. 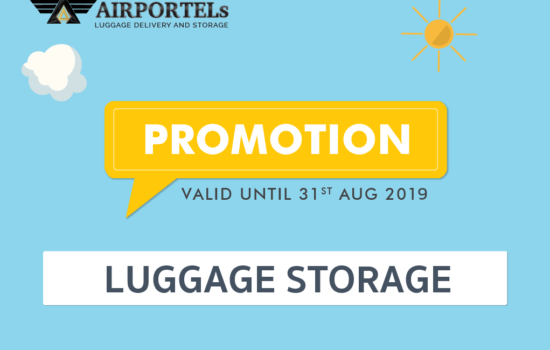 There will be a 100,000 baht compensation for damages on all luggage and a 100% guarantee that all luggage will reach its destination. Customers can check the status of their luggage via email or Facebook, LINE, or WeChat. 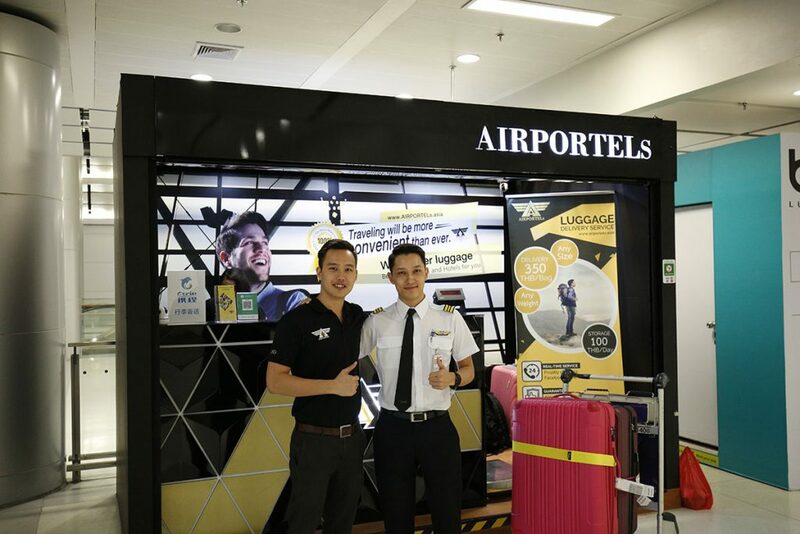 In addition, Luggage Delivery Suvarnabhumi Airport also has a depository service at both Suvarnabhumi Airport and Don Muang Airports. Our current capacity is 2,500 luggage that is under a 24-hour security. Our counter is located on B Floor the left of the Airport Rail Link.